Saskatchewan Conservative MP Tom Lukiwski has denied that he referred to a female politician as a "whore" — and interim party leader Rona Ambrose says she accepts his explanation. "I did not say 'whore,'" Lukiwski told CBC News on Thursday. "I said 'horde,' as in NDP gang." Lukiwski's comment came after Saskatchewan journalist Mickey Djuric blogged about Lukiwski's victory speech at the Eagles Club in Moose Jaw, Sask., on election night, Oct. 19. Lukiwski, the member for Moose Jaw-Lake Centre-Lanigan, was thanking supporters when he turned to provincial politics, urging the crowd to help get Moose Jaw Wakamow member of the legislature Greg Lawrence re-elected. Lawrence will represent the Saskatchewan Party in the election set for next April. The New Democrats have nominated Karen Purdy as their candidate in the constituency. In the video that Djuric posted to YouTube, Lukiwski appears to use the phrase that some say was "NDP whore." "This is a very important election provincially," Lukiwski said. "We got to get Greg back elected." "He's too important of an MLA to let go down to an NDP" — and at this point Lukiwski says either "whore" or "horde"—"just because of a bad boundary." Later in the day, interim Conservative Party Leader Rona Ambrose released a statement saying she had spoken with Lukiwski about the matter and accepted his explanation. "I have seen the video in question and it is very difficult to determine what was said," Ambrose said. "Mr. Lukiwski strongly denies that he used the word in question. He has also reached out to the NDP candidate in order to assure her that no such insult was ever used or intended." If derogatory language had been used, any caucus member would already have been removed, she said. "I have accepted Mr. Lukiwski's explanation in regards to these comments," she said. 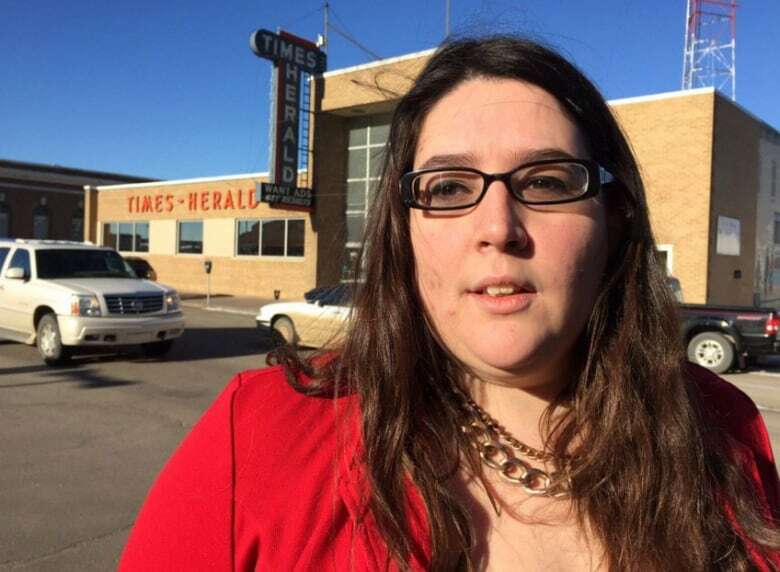 Djuric says her newspaper, the Moose Jaw Times Herald, decided not to run a story about the incident. She says she resigned on Tuesday in response. Craig Slater, the managing editor of the paper, told CBC News that when he reviewed the audio he was almost sure he heard the word "whore" but had some doubt. When his reporter spoke to Lukiwski and the politician insisted the word he said was "horde," Slater said he and his superiors paused to consider what to do. "Whenever there's a maybe, whenever there's a slight grey area — we erred on the side of caution," Slater said. "Because there was a slight area of grey, I wanted to be responsible. I wanted to have the responsible journalism come out and not the tabloid journalism come out." Djuric said she posted the video so people could make up their own minds about what Lukiwski said. Lukiwski "categorically denies" he said "whore." "If you want to hear 'whore' you can hear it. If you want to hear 'horde,' you'll hear that," he told CBC. He went on to say that he often uses the phrase "NDP horde" in his speeches. "At no point did I use any sort of profanity to describe the NDP," Lukiwski said later in a written statement. He said on election night, he didn't even know who the local provincial NDP candidate was — or whether the person was a man or woman. 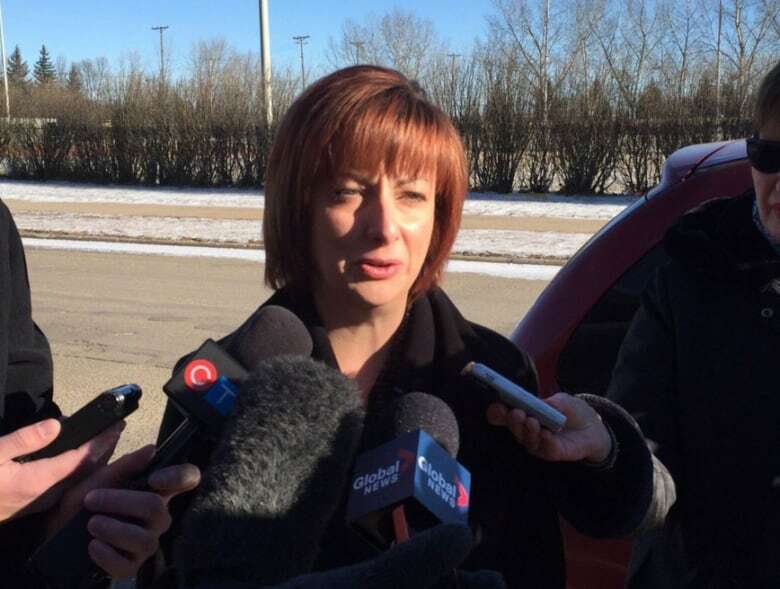 NDP candidate Karen Purdy says she watched the video and, as far as she's concerned, it's "crystal clear" what he said. 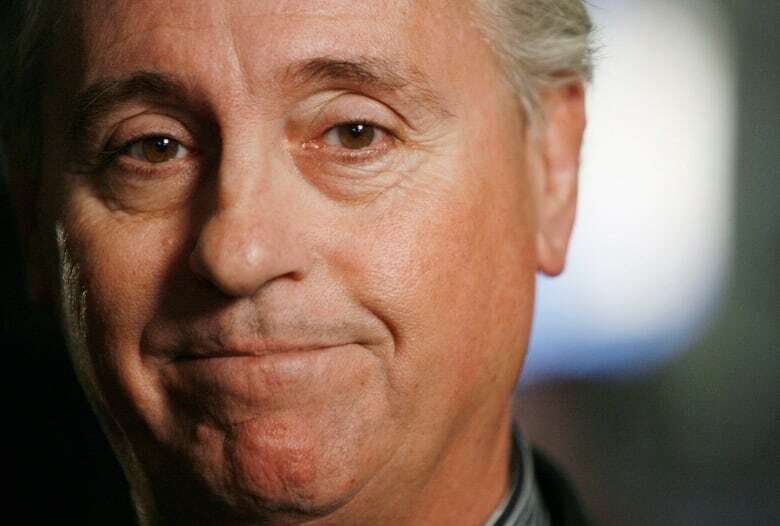 "There is no doubt in my mind that he said 'whore,'" Purdy said. "I'm disappointed that an MP would say something like this." It's not the first time Lukiwski has been in a controversy over a video recording. In 2008, the Saskatchewan NDP released a 17-year-old video of Lukiwski in which the former provincial Progressive Conservative official used the phrase "homosexual faggots." Amid a firestorm of outrage over that video, Lukiwski apologized.